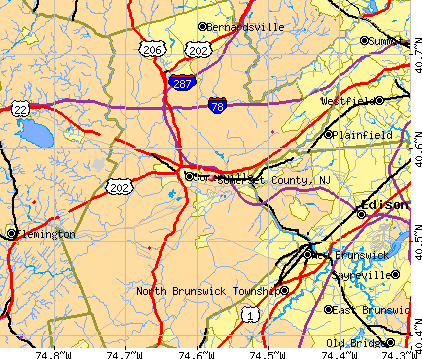 We offer full service pallet delivery and wood waste removal / pallet pickup from the following towns and municipalities in Somerset County. In addition to the following townships and municipalities, Select Pallets also caters to Somerset County’s blossoming Agricultural Community as well as the county’s Industrial parks, including the Somerset Industrial Complex as well as the Somerset’s business community. Select sells, and in most cases delivers, full loads of pallets to Somerset County, NJ.